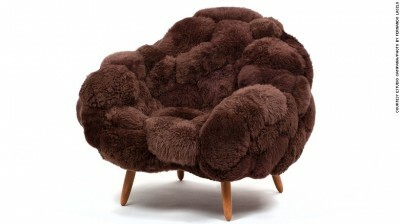 The Campana Brothers including Fernando and Humberto Campana have become the two most famous and most celebrated fashion designers of Brazil, who have been working together over past 30 years. They took the inspiration from the diverse urban and rural landscapes of Brazil. They were born in Sao Paulo and now they are based in the city center. They also take the inspiration from the works of the architects, Oscar Niemeyer and Roberto Burle Marx of Brazil and they have created the eclectic high end furniture, which are prepared from the normal material like wood, brass and the stuffed animals. Fernando said that they prepare the products with hybrid experience, materials and use their memories and they represent their surrounding in this way. They have made the collaboration with the international brands like Louis Vuitton and Lacoste and it has exhibited them at the most renowned museums and galleries of the world. Campana brothers are loyal to their tradition, roots and they support their local communities to make their work possible. 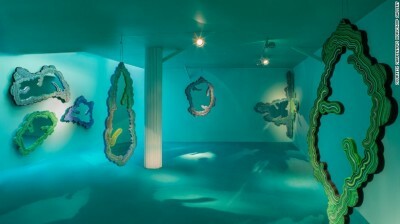 They can also look at the Ocean collection of Campana brothers and view at the Carpenters Workshop Gallery in Paris. Humberto said that the fashion designers have the political job to do and in the 21st century, it is the job of the designer to help others by working with the craftswomen or with the community. He further added that it is not about yourself or the individuality but it is for the collective and it is the fundamental tool for the fashion designers.